This week’s Tuesday Top 10 is inspired by this Friday’s release of the Avengers: Age of Ultron featuring James Spader as the villainous Ultron! I have always been fascinated with how actors and actresses can transform their personalities into such devious and psychotic characters. Therefore, I have chosen ten of my favourite villainous performances from a few exceptional films. Also, I would like to note that my Top 10 is seriously lacking in the horror department as I do not tend to watch that genre. Therefore, list the villains you agree with and which ones you think I am missing in the comment section at the bottom of this post! 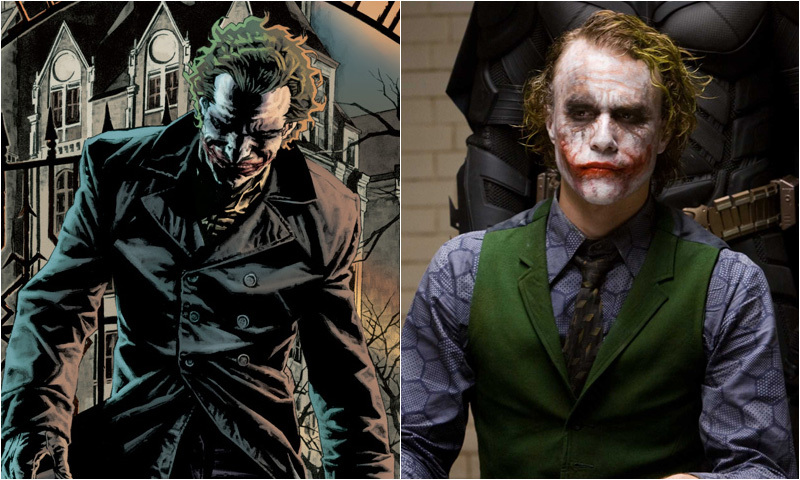 Heath Ledger as The Joker is at the top of my list because it is one of my favourite character performances of all-time. Heath brought such an unhinged element, which projected from his mannerisms and tone of voice throughout the film. I also love the unpredictability of this character, as The Joker states he is not a man with a plan but he still wants to ensure that he sends a message. Although Heath passed away before the release of the film, he still earned an Academy Award in the Best Supporting Actor category as a result of his excellent performance! 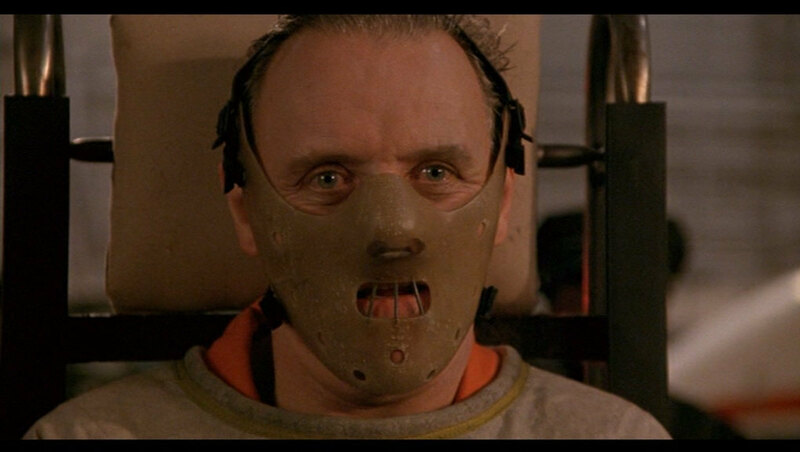 Anthony Hopkins was incredible in the role of Dr. Hannibal Lecter; a psychiatrist turned murderer that eats his victims after killing them. Hannibal is a man that is extremely calculated, but after each violent outburst we see more and more of the darkness he locks inside. Watching Anthony perform in this role always makes my skin crawl, as he delivers it with such precision. As a result, Anthony earned himself an Academy Award in the Best Actor category for his performance! I have always believed that the sign of a great villainous performance is when I personally wish horrible things upon that character, and Christoph Waltz’s performance as SS Hans Landa did exactly that for me! Hans is extremely cruel throughout the film and epitomizes everything that was wrong with the horrors of the Holocaust. For this vicious performance, Christoph won his first Academy Award in the Best Supporting Actor category. 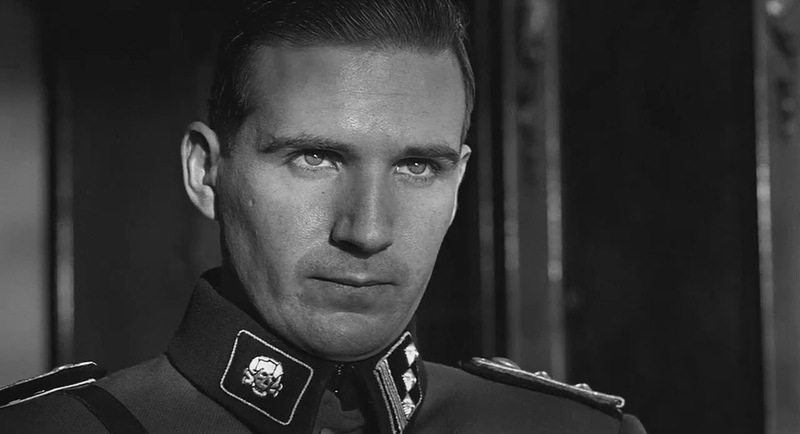 Ralph Fiennes as Amon Goeth is another one of those characters that I love to despise. Amon is malicious in his treatment of Jewish prisoners in regards to their living conditions, assessments, and executions. Ralph is incredible in this role because Amon has a specific unhinged demeanour as his psychopathic mindset often breaks through his calm demeanour during random outbursts of violence. As a result, Ralph was nominated for an Academy Award in the Best Supporting Actor category for this performance. Javier Bardem is exceptional as Anton Chigurh, a psychotic assassin hired to recover money from a drug deal gone awry. Anton is a ruthless killer who disposes of anyone that gets in his way, and only rarely gives people a second chance at the result of a coin toss. Javier is extremely convincing in this role, as he performs throughout the film as a hired gun with zero remorse for the taking of life. Javier earned himself an Academy Award in the Best Supporting Actor category for his excellent portrayal of this character. Denzel Washington is one of my favourite actors, period; as a result, I will forever love his take on the role of narcotics officer Detective Alonzo Harris. Alonzo is a dirty cop who disregards empathy when it comes to making money, uses radical methods, and consistently abuses his position of power. Denzel was excellent as Alonzo, and as a result he earned an Academy Award in the category of Best Actor. 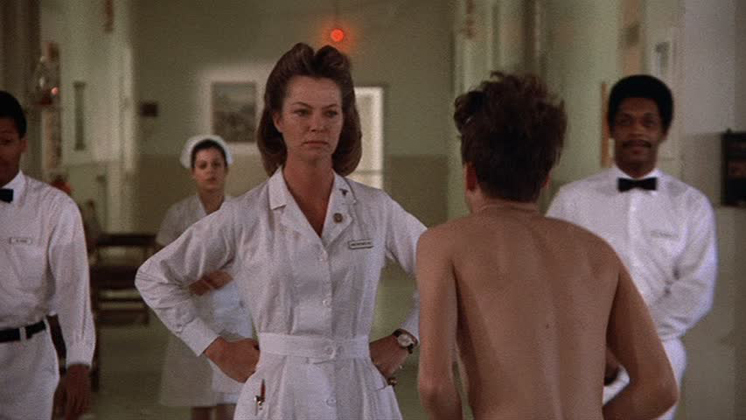 Louise Fletcher’s portrayal of Nurse Ratched had to make it onto this list due to the pure cruelty of the character. Nurse Ratched is a horrible person as she uses manipulation, belittlement, and the abuse of her positional power to control her patients. Louise is exceptional as she exudes cruelty and malice even though she is not physically assaulting anyone. As a result, Louise rightfully won an Academy Award in the Best Actress category. Joaquin Phoenix does a terrific job in his performance of the power hungry Commodus. Joaquin perfectly balances the portrayal of a confidently vicious Emperor of the arena with the emotionally damaged man behind the crown. Due to his exceptional performance, Joaquin was nominated for an Academy Award in the Best Supporting Actor category. 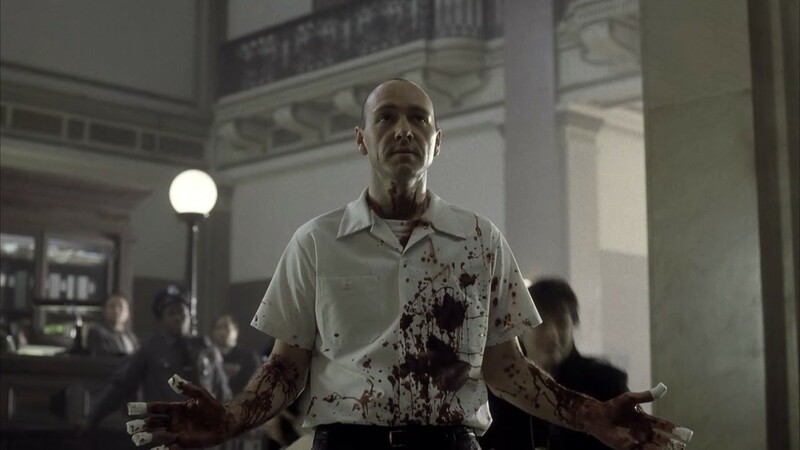 Although Kevin Spacey did not receive an Academy Award nomination for this role, I still had to include him on this list for his portrayal of the psychopath John Doe. John Doe is a man who believes that he is doing God’s work by absolving the world of those who embody the deadly sins. Kevin is excellent in this role, as he performs with an eery calmness that is consistently interrupted with spurts of anger and malice. 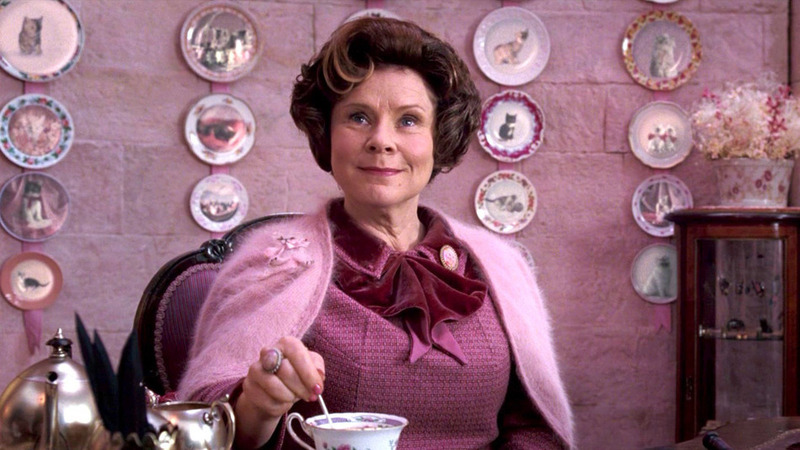 This tenth and final spot is for all the Harry Potter fans out there, because I hated this woman equally if not more than Lord Voldemort. Imelda does an excellent job portraying a woman who is consumed with the upkeep of order, and is not afraid to abuse her position of power to cut down those who rebel against her.